Potash and advertising agency The Unitas Reputation Agency from Toronto have released this beautiful and creative video ad. The original commercial uses a special 3D animation technique to create a moving picture. 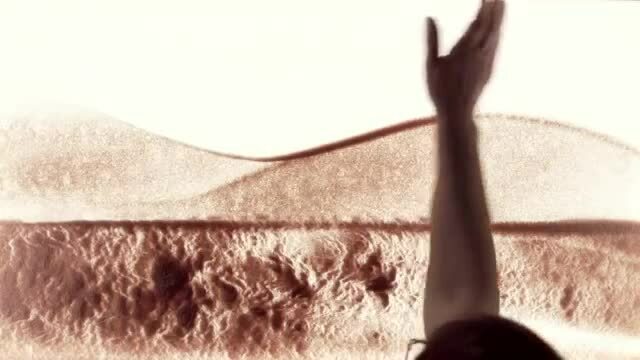 It also features famous sand artist Ilana Yahav, who makes his incredible sand images on spot. And the story line tells the link between education and food production.